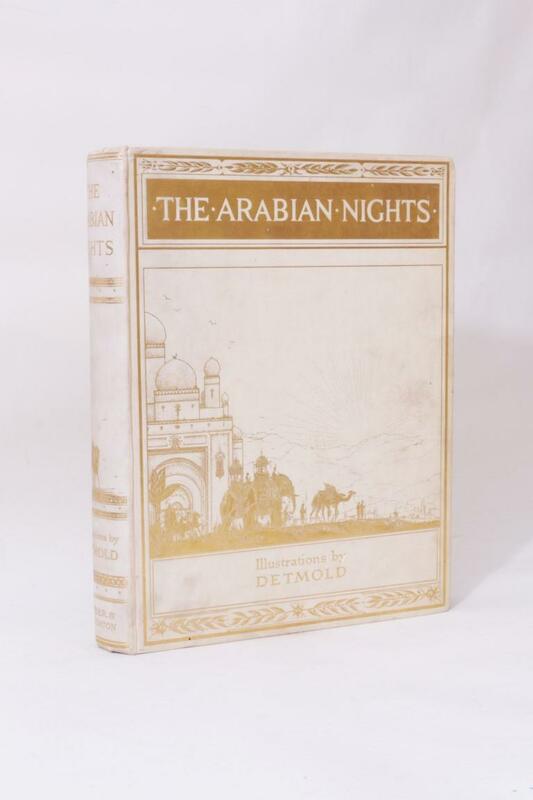 The Arabian Nights' Entertainments have been published in hundreds of editions, with various translations from various sources. The stories vary widely and persist to the day as some of the greatest folk tales and myths. Many editions are affordable, and many are beautifully illustrated. Below is an example of the editions we currently have in stock. And of course, it doesn't have to end there, one could expand the collection to cover similar fairy tales and folk stories from the area or era. 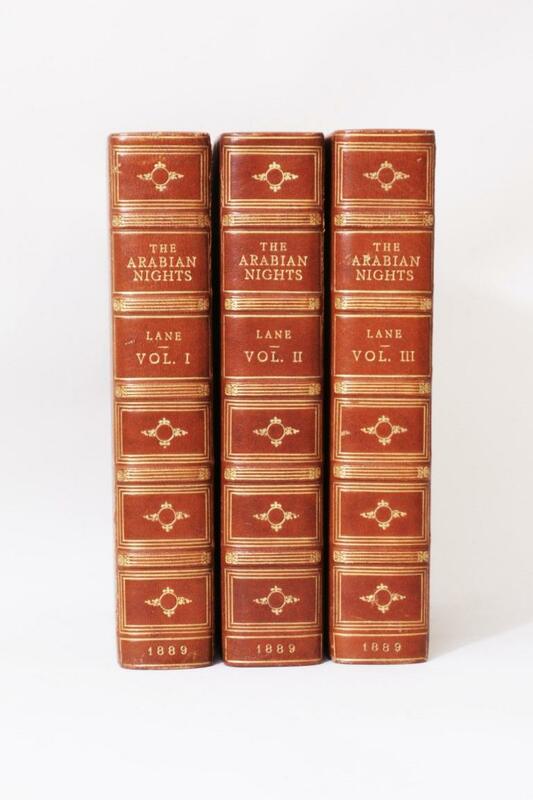 Also known as the One Thousand and One Nights, there is scope to collect the more adult-orientated Richard Burton editions, or the earlier, censored Edward William Lane translations from the original Arabic. The French translations represent some of the earliest editions in the west, and of course there are Arabic editions too. Many books have been published expanding single stories particularly Princess Badoura, Sinbad and more recently Aladdin. And there are of course some wonderfully illustrated editions from the likes of Gustave Dore, Edmund Dulac and Kay Neilsen, each collectable in its own right and each claiming its own place in any collection.